Photographed at the German Castle Burg Eltz in 2012. Photographed in his Tucson Apartment in 2008. The paintings on the wall behind him are his work. Photographed on a rooftop in Tucson, Arizona in 2007. Photographed at the University of Arizona Photography Studio. 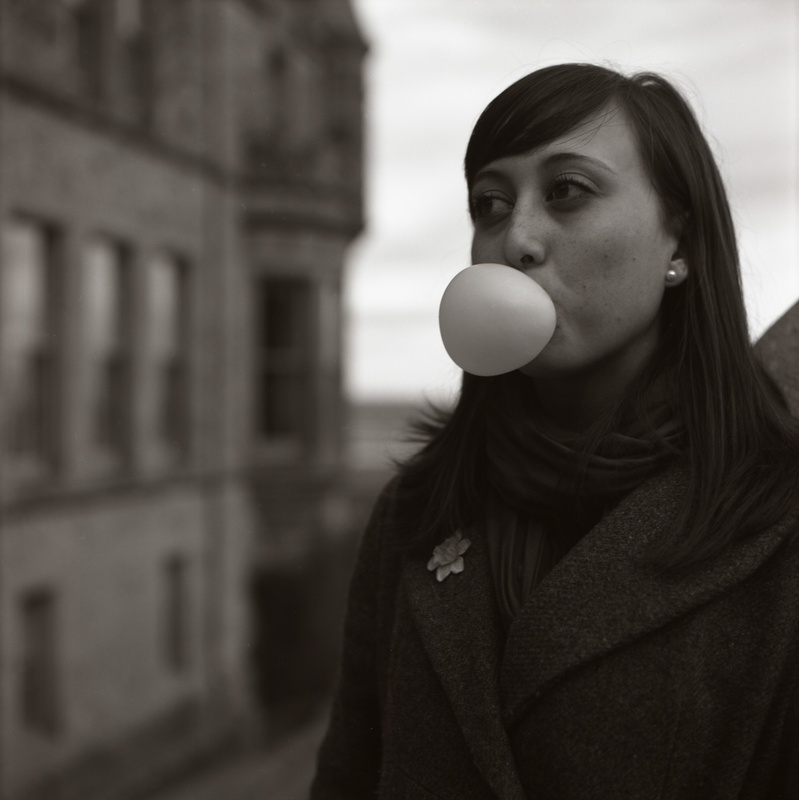 Photographed in Northern Ireland with Big League Chew Bubble Gum.